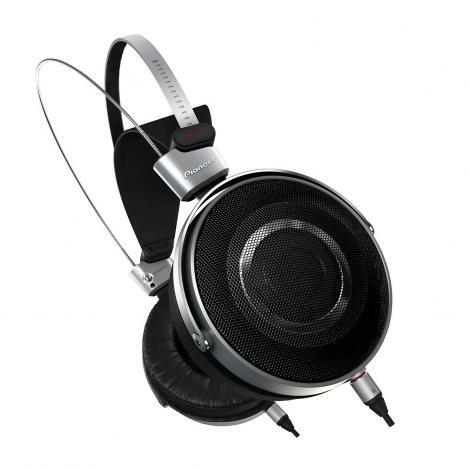 30 mm neodymium speaker driver for high quality tonal balance. DESIGN: Stylish, available in five colours. 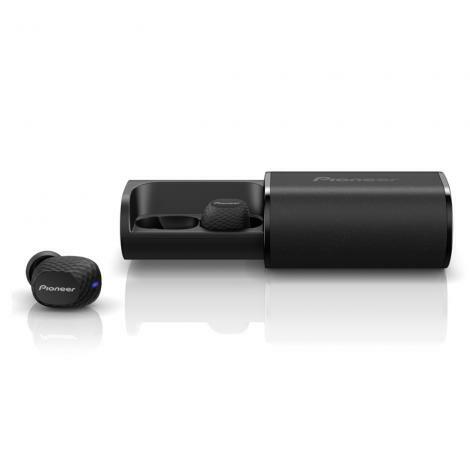 Compact folding design, easy to carry around. 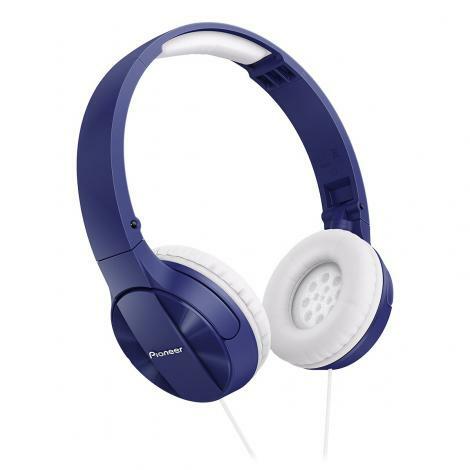 FIT: Cushioned wide headband for extra comfort. 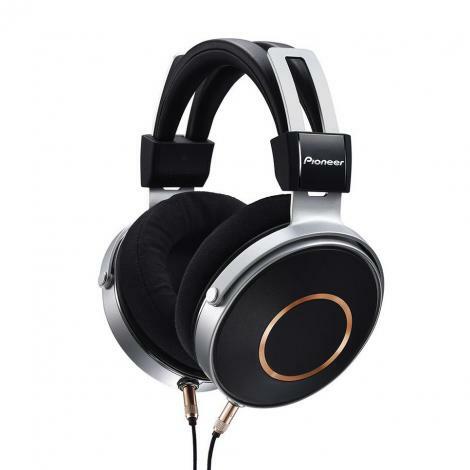 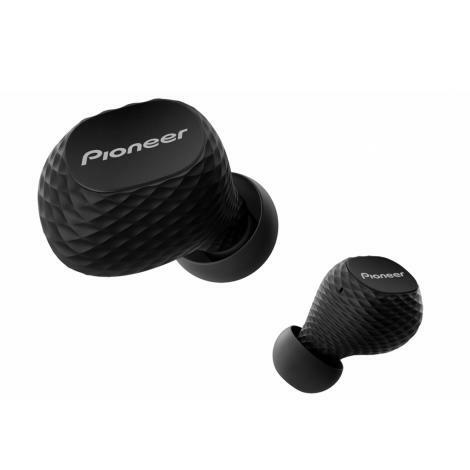 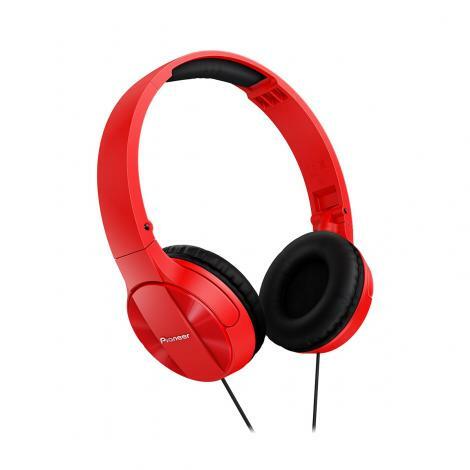 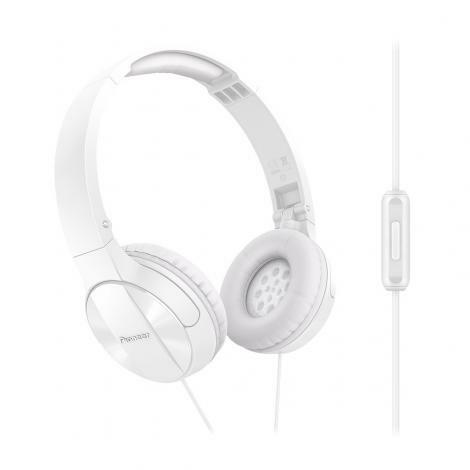 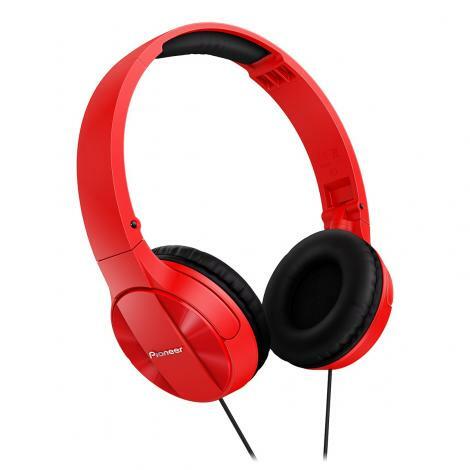 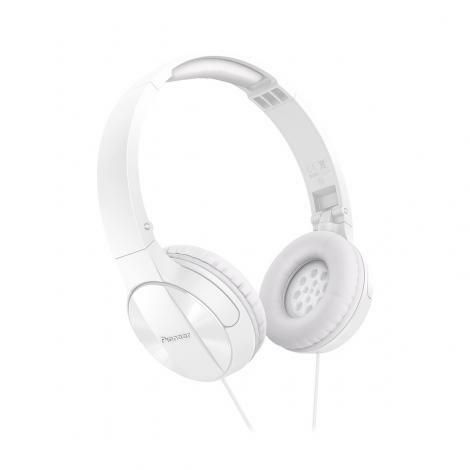 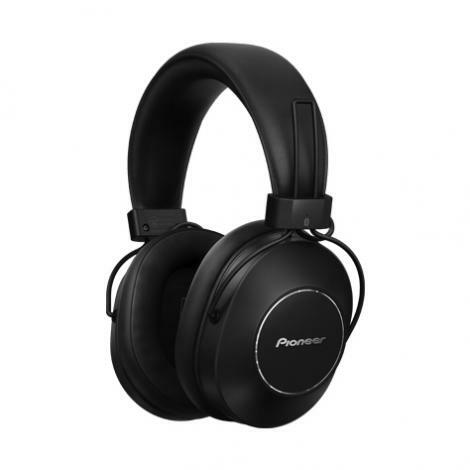 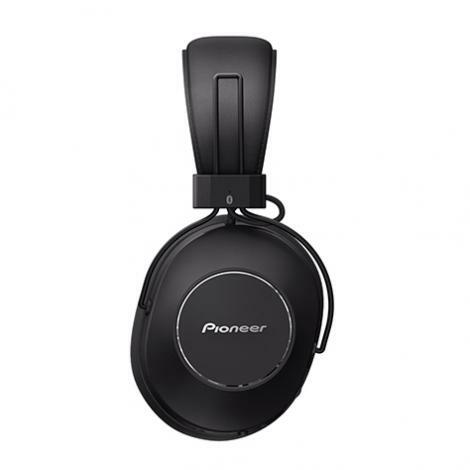 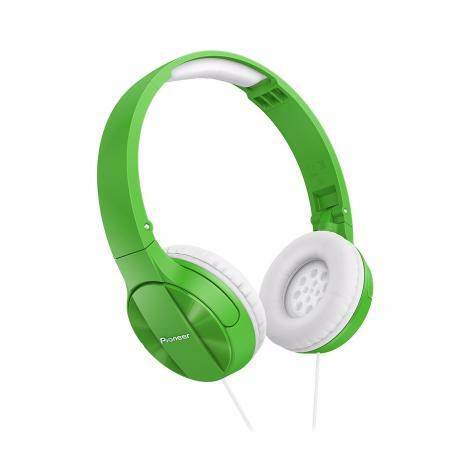 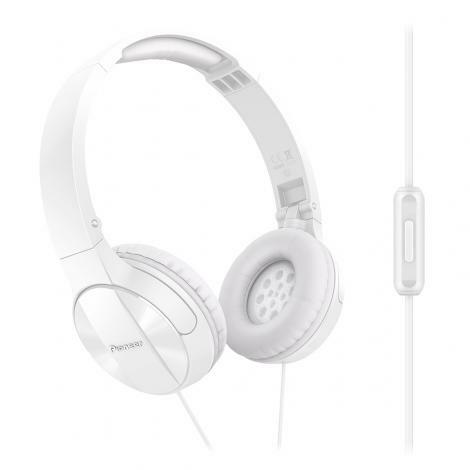 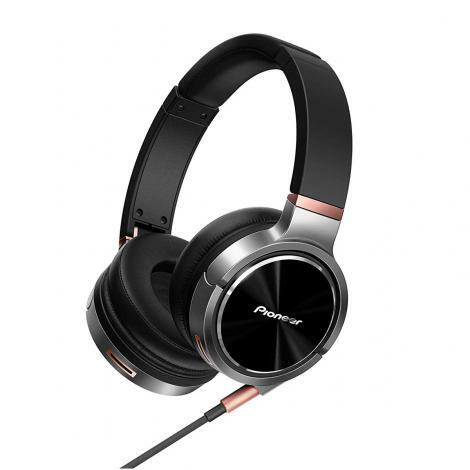 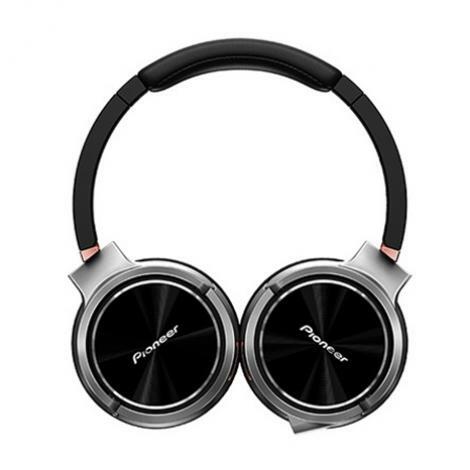 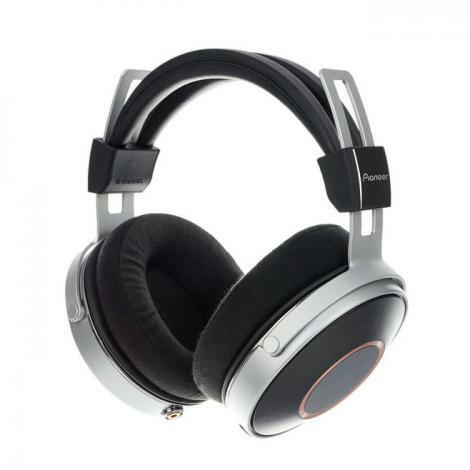 These headphones are ideal for use with Android, Windows and Apple smartphones. 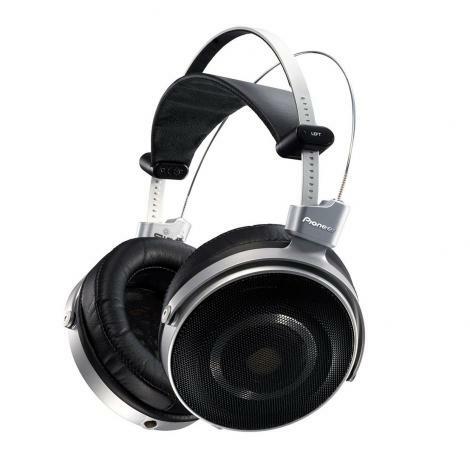 These headphones can be folded easily for space-saving, secure transport when traveling. 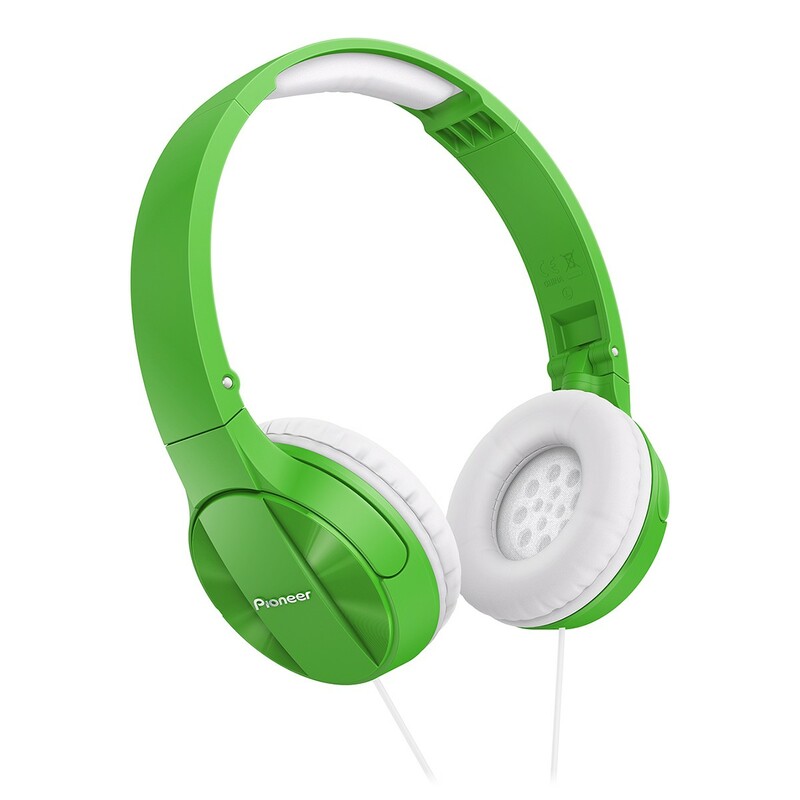 These headphones are certified for iPod, iPhone & iPad, and deliver a unique sound experience to your iTunes library.